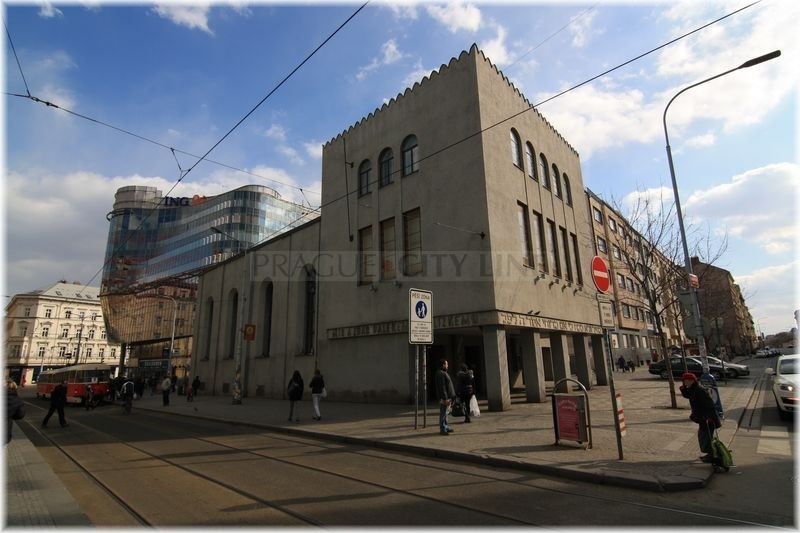 Our next excursion to the Jewish landmarks will take us to Prague – Smíchov where next to a mega trade centre Nový Anděl we will find an unusual Jewish monument – the Smíchov Synagogue. The object of the synagogue has been classifed as a cultural landmark. 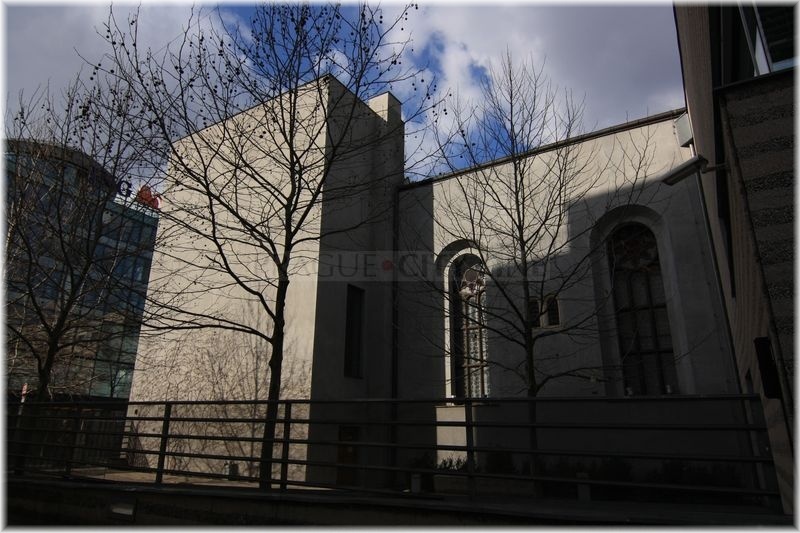 The synagogue was constructed in the Moresque and New-Romanesque style. Unfortunatelly, shortly after its finishing the Jewish Community was in short of money for the operation of the synagogue and it was closed. 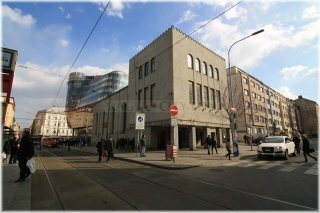 The respond came from the mayor of Smíchov, the wealthy industrialist František Ringhoffer who bought the synagogue back including the debts. 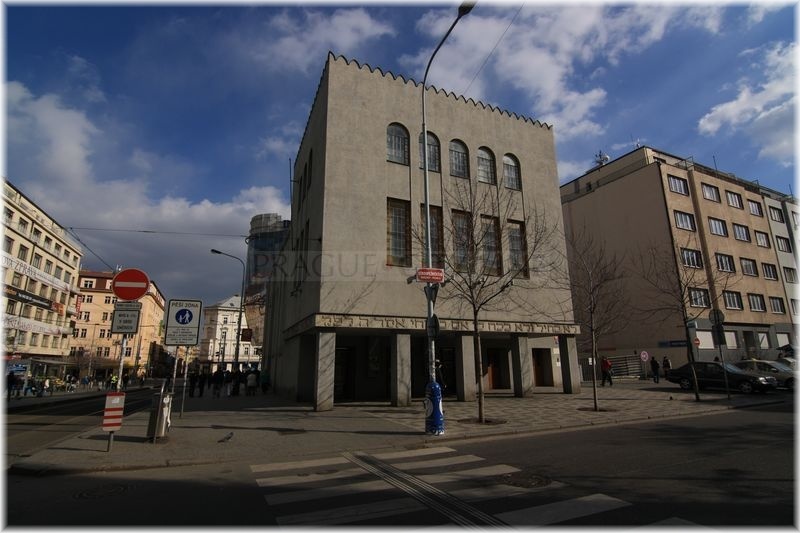 He got the building torn down and got a similar synagogue built in its present place in Stroupežnického street. There is a basement underneath the main hall and completely new warm-air heating has been installed. 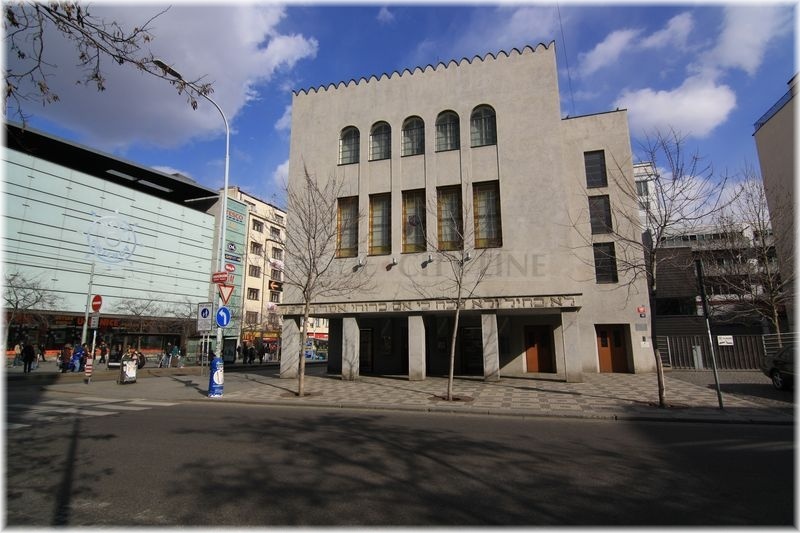 The interior of the building is constructed in the Moresque style, the exterior is, on the contrary, in the New-Romanesque style. We need to mention the gorgeous wall paintings and vault ceilings. This was called the canopy style. Here we need to mention a very important historical event. During the completion of the building on August 30th, 1863, a memorial scroll was written. It is so much interesting because the scroll was during the last reconstruction in 2003 found again and at present it is part of the Jewish Museum in Prague which guards it as one of its treasures. This unique inheritance was after the completion of the construction saved underneath the original marl floor at the base of the right column in front of the tabernacle on August 30th, 1863. It is a very interesting and exceptional scroll divided into twelve fields. Each field is written and also decorated by different writing style. We will find here both classical Empire structures and fine linear drawing, but also the Neo-Gothic German text or naturalistic ornament. The text of the scroll commemorates the long history of the Jewish Community in Smíchov which continues until the mid 18th century. The scroll was carried out by a famous Prague Jewish portraitist and litographer Josef Bindeles. The building of the synagogue has been through numerous reconstructions, too. 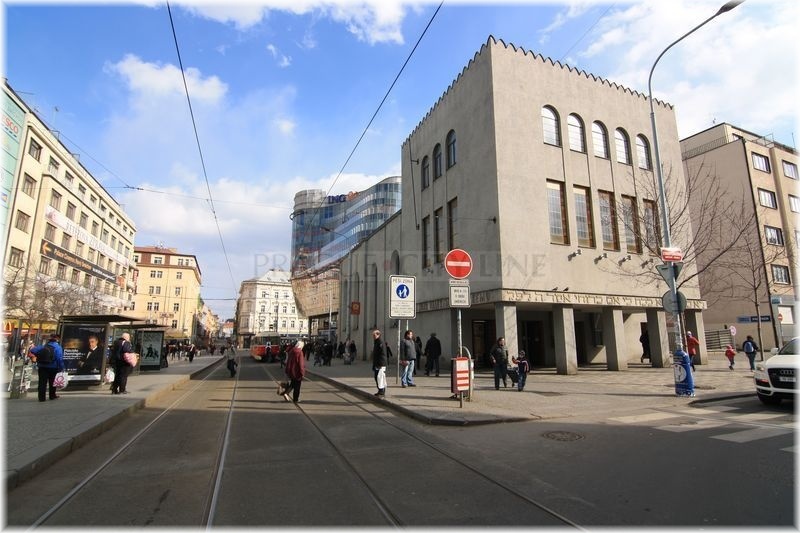 One of the remarkable ones was mainly the reconstruction of 1930, when an annex building incl. entrance hall were added, a gallery for women and a choral gallery with the organ in the main hall. 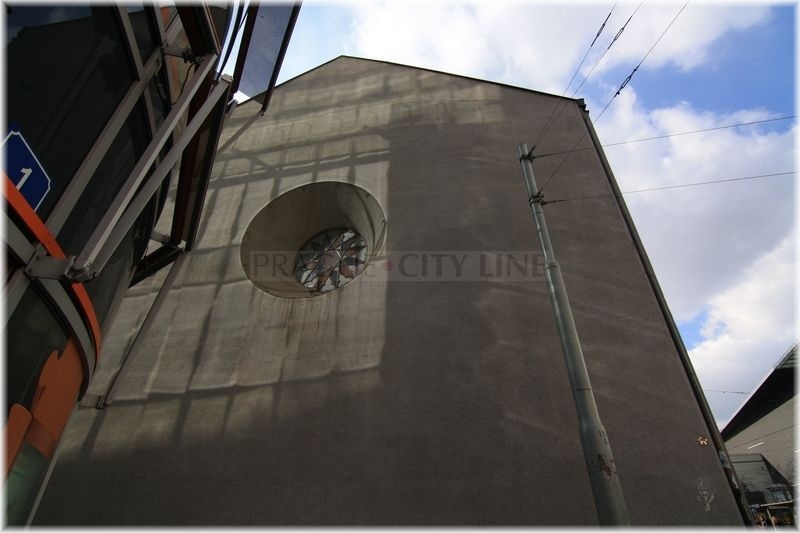 In the period of the communist regime the building was used by the company ČKD as a storehouse of material. There were various modifications in that period in order to prevent serious damage to the landmarks. In 1992 the object was returned to the Jewish community. 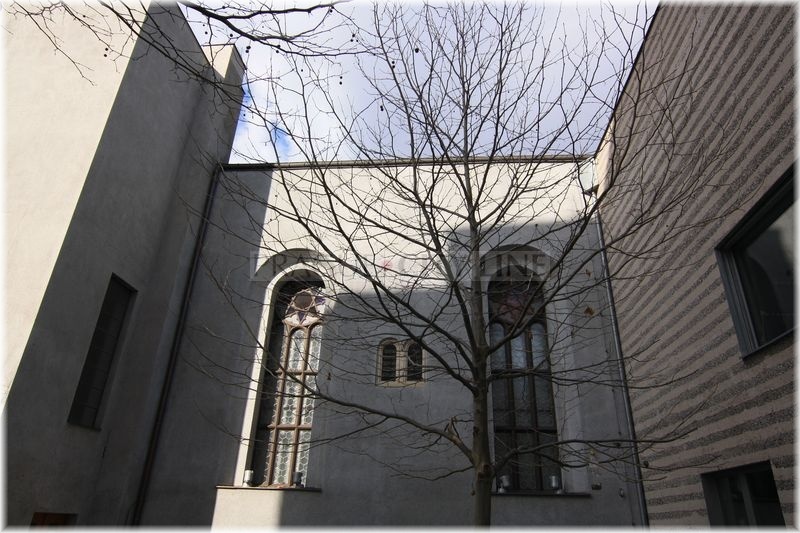 Currently the synagogue is used as an archive of the Jewish Museum. 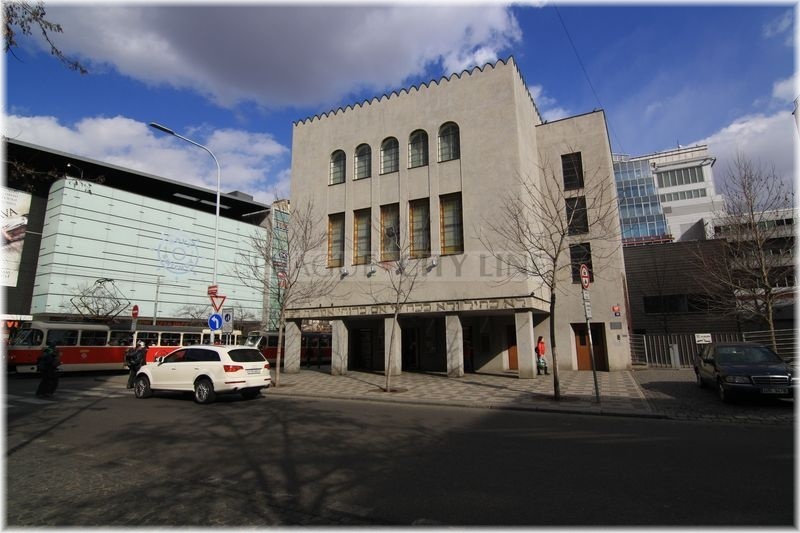 There is a bookshop in the groundfloor, a used bookstore and also a study room. 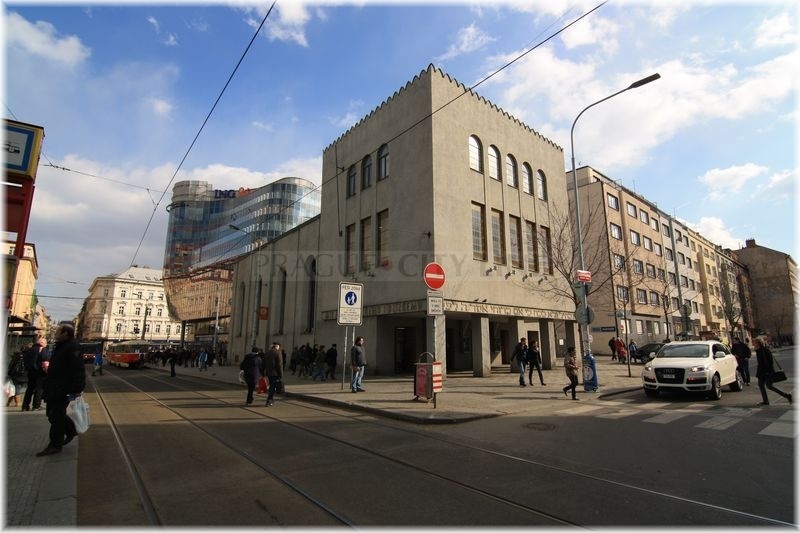 Besides the already mentioned premises the synagogue is closed to the public. 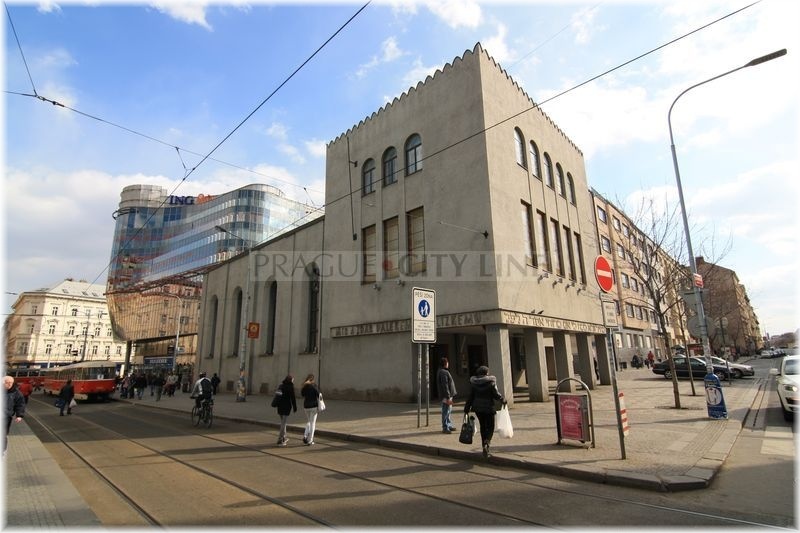 In the northern side of the synagogue you can notice the following inscription in Czech „Mír a zdar dalekému i blízkému“ (Peace and prosperity for the both distant and close). You will find another inscription in the western part and it is written in Hebrew „Not with force or strength but with my Spirit – spoke the Lord“.